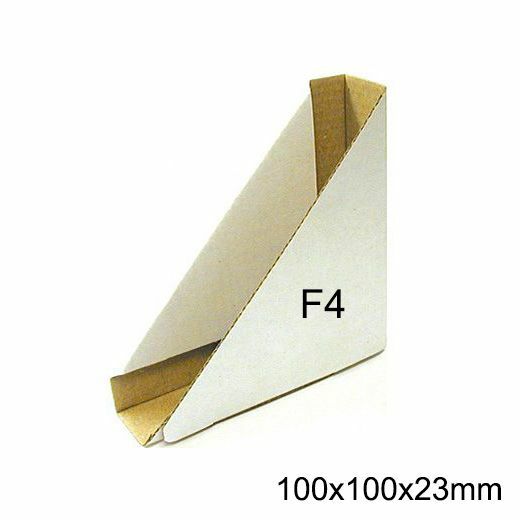 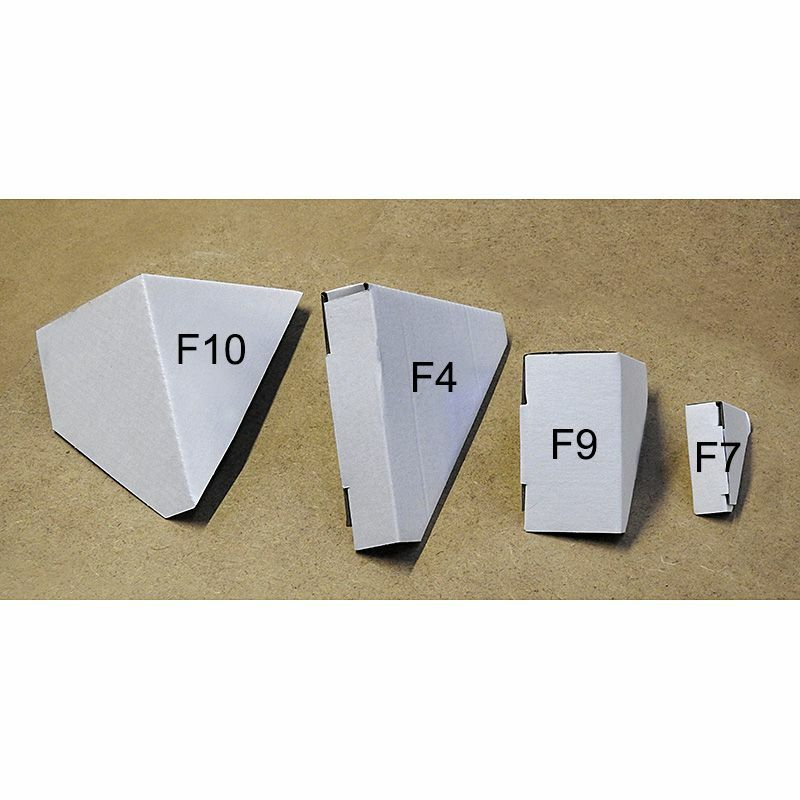 Cardboard Picture Frame Corner Protectors (F4) 23mm x 100mm x 100mm. 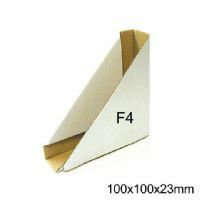 Cardboard corners that can be used to protect a picture frame during transit. 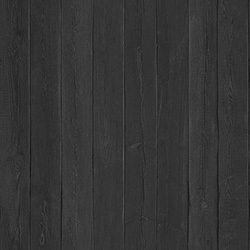 White faced fluted board 1.4mm thick. 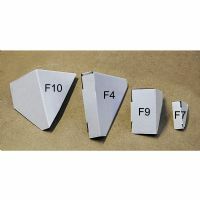 Supplied flat and ready to fold up, a click tongue holds them together without staples. 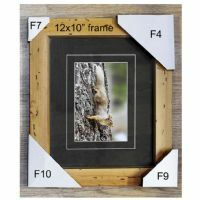 An inner flap holds them onto the frame and allows for some variation in moulding thickness. 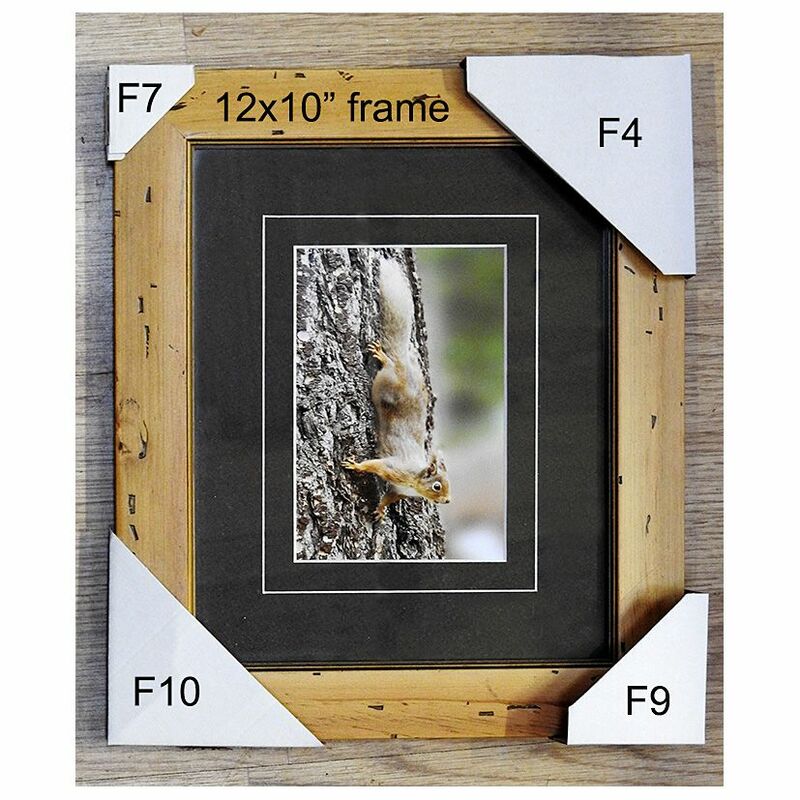 Use in conjunction with handy wrap to secure the corners in place on a frame. 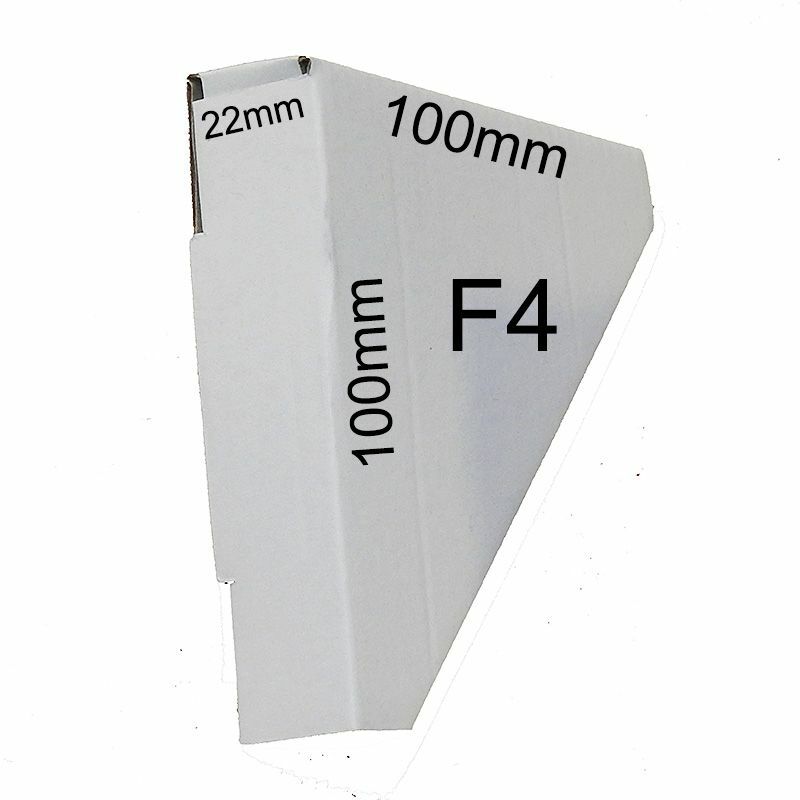 Size : inside width - 23mm, length - 100mm.